Get to know more about the earth. 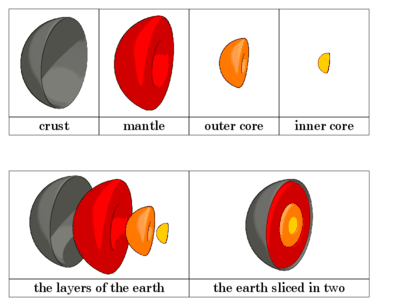 Here is a printout about the layers of the earth. What a beautiful planet!